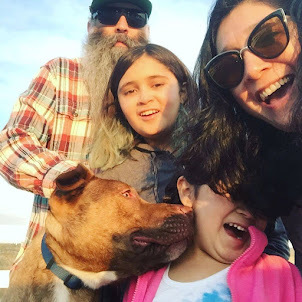 Punk Rock Parents: One More Day. Check out what comes out on DVD tomorrow. It is the complete second season of Full House. All the way from 1987, from even before DVD's were in every home. I have to admit right here and right now that I love Full House . When I was home when Sophia was first born I could catch about 4 or 5 episodes a day thanks to ABC Family channel. I mean DJ was just the coolest. We were about the same age and I wanted to be just like her. I mean she had her own computer and her own phone line. Stephanie was just the spunky middle child. Remember when she had chicken pox and tried to sneak out of the house to see a ballerina perform at her school. Of course Uncle Jesse stopped her. And Uncle Jesse was the hunk (and still is according to Boo!) Maybe thats where my rock star fetish comes from? And Uncle Joey! Cut -it-out. Still cracks me up. Danny and his obsessive cleanliness. This was before OCD was mainstream so it was funny. Don't even get me started on Michelle. "Got it dude". Classic. If you haven't done so, click on the Full House and check out some cool trivia. 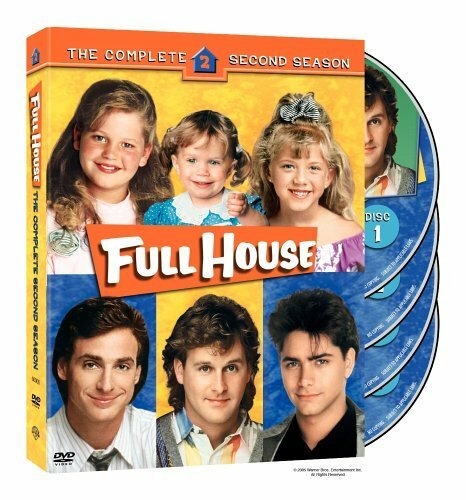 Remember Full House Season 2 on DVD for everyone on you Xmas list this year.